Heading out for the airport in a bit - off to GenCon 2014! It's a little bittersweet as my buddy Dave (who has gone out there with me for the last ten years) is missing the con this year for health reasons. He's been doing great with his recovery though, and we're going to celebrate his return to the geekfest next year! 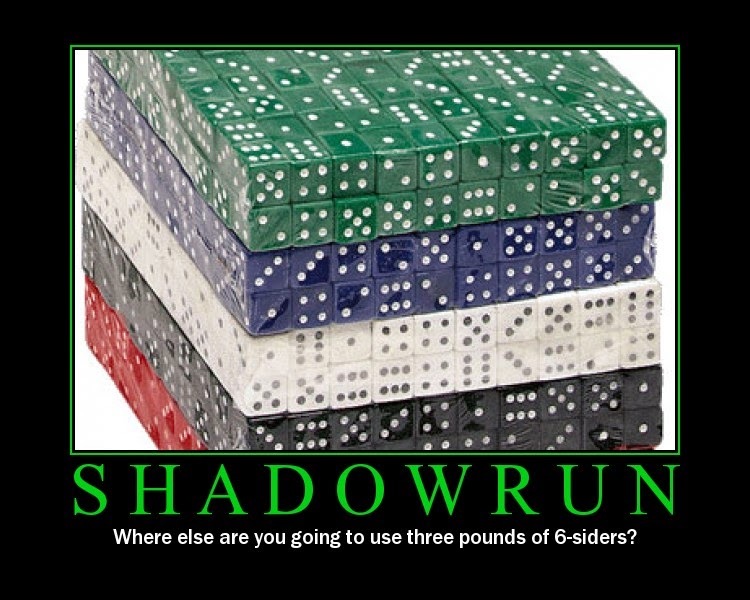 There's generally not a whole lot of 40k going on at GenCon these days, so the group that I go out there to meet up with will be diving in to a weekend of playing the somewhat-newly-released Shadowrun. Means the amount of gaming gear I have to worry about transporting is fairly minimal, which is nice! I'll be sure to take some pics at the con, if it's anything like last year (above) it's going to be packed. My one major concern is that Forge World will be in attendance again this year, much to the chagrin of my wallet - we'll see how that goes!